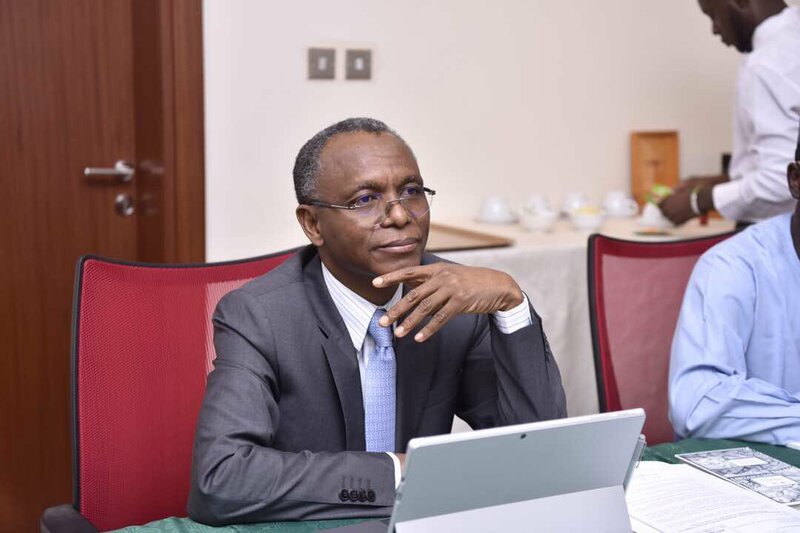 The Peoples Redemption Party, PRP, Kaduna State Chapter, has accused the state governor, Nasiru Ahmed El-Rufai of running an exclusive government in the state. The state party secretary, Barrister Shuaibu Yamusa, while briefing newsmen in Kaduna Wednesday on the preparation of the party for the 2019 general election in the state, said, â€œThe government of Kaduna state launched anti-people policies detrimental to real and genuine economic development. â€œSo many Kaduna state workers and traditional rulers were unceremoniously and with no regards to due process relieved of their means of livelihood thereby suffocating the unemployment market. He explained that the PRP governorship candidate, Alhaji Ahmad Tijjani Umar, is a man of integrity, whose knowledge and experience would bring about genuine solution, development to the state and its people. â€œIt is our conviction and that of many other citizens that the PRP candidate only has the skills and has also resolved to tackle the many burning issues of the state. â€œThis will be done by collective participation and fairness to all. It will be government of the people, by the people and for the people,â€ he assured. He added, â€œIt is a fact that we put so much in the struggle to ensure that the present government succeed in 2015 general elections and we all did it with the hope that there is a genuine concern for the people and an agenda for genuine economic and social development. The state secretary of PRP lamented that since the inception of the El-Rufai-led administration in the state, it has witnessed a lot of setbacks in all spheres of life. He called on the citizens to vote PRP candidates in the 2019 general elections that is determined to restore the lost glory the pro-administration brought to the people of Kaduna and Kano states in the early 80s. â€œWe as a party are out to redeem the people from all that they are going through and to give them hope through a purposeful and all embracing government that will carry all along in all spheres of life. â€œOur governorship candidate, Alhaji Ahmad Tijjani Umar, is a man that has the people at heart, he has proven himself in his relationship with the citizens of Kaduna state irrespective of their differences and given the mandate will definitely restore the fortunes the state was known during the PRP â€“ administration in the early 80s,â€ he assured.